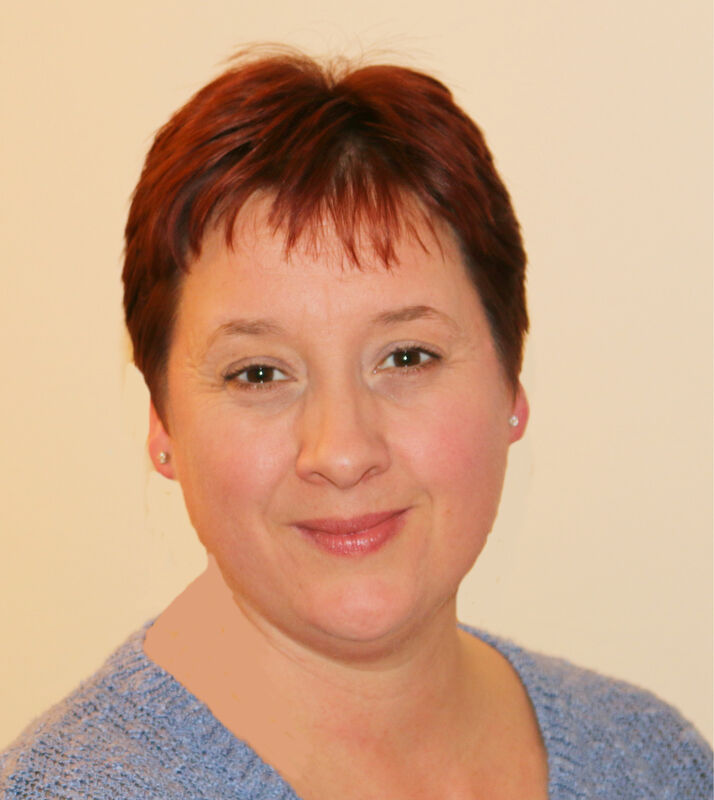 I am a qualified (FDSc) integrative counsellor, working within some of the main therapeutic approaches; Humanistic, Psychodynamic and Cognitive Behaviour Therapy (CBT), providing an approach unique for each person, embracing their individual needs. I have experience in working with clients suffering from anxiety, depression, self-esteem issues, bereavement and panic disorders. I can offer a safe, comfortable, warm, confidential space to explore your thoughts and feelings, working either on a long or short term basis. I understand how important it can be to find the right therapist and how daunting this may feel. Therefore I offer a free, non obligation 30 minutes meeting, for you to see and decide if I am the right therapist for you. Counselling offered can be face-to-face or via the internet, if required.